PhotonExport supplies quality optical prisms for all use-cases. High precision grade prisms are available with the tightest tolerances. 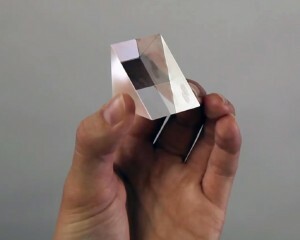 For a wider range of uses or markets, our commercial grade prisms also offer a full complement of prism shapes and geometry available by custom order.